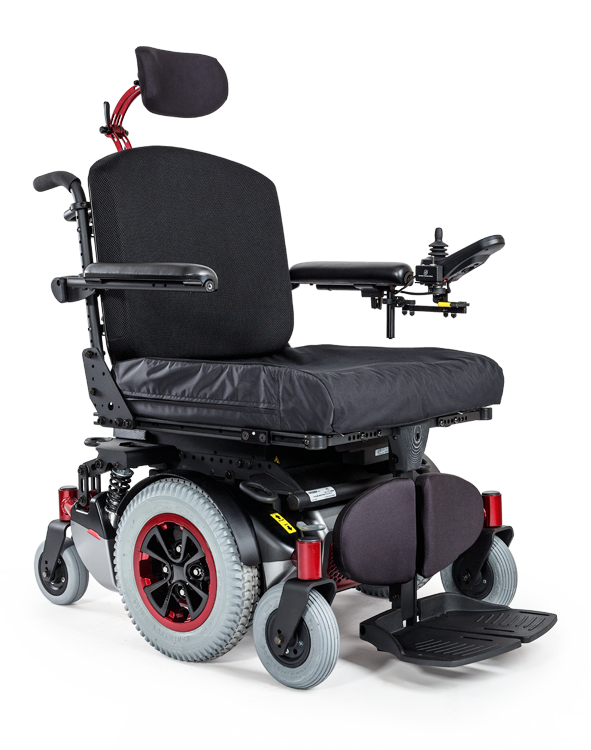 The Alltrack HD Series is a versatile, very heavy-duty mid-wheel drive power wheelchair with a standard weight capacity of 550 lb (250 kg). 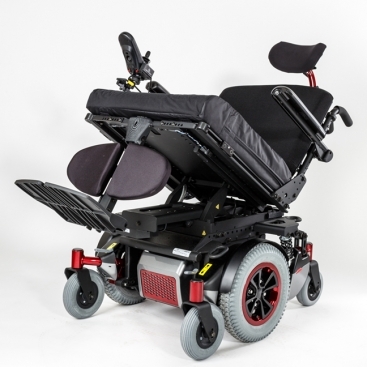 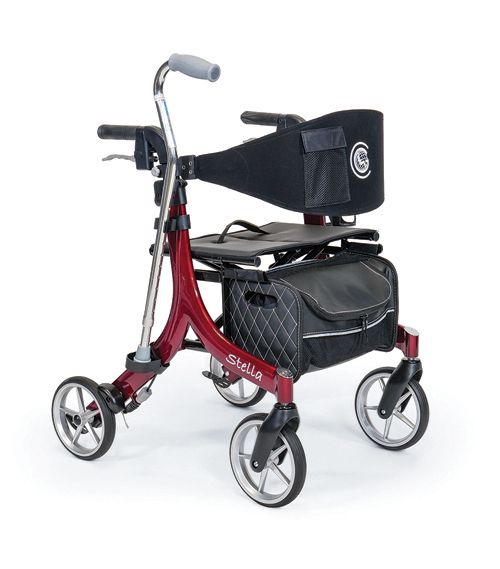 This model is ideal for people sharing their time between indoor and outdoor activities as it allows for easy maneuvering over routine obstacles. 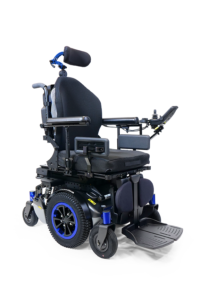 The Alltrack HD is no exception to any other Alltrack as its interactive 6-wheel suspension along with the seat suspension both enhance the stability, mobility and comfort for all users. 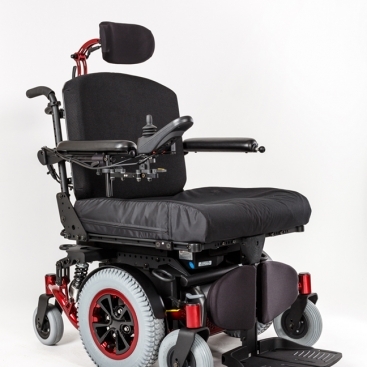 It is the only bariatric power wheelchair with a suspension of its kind and it comes with an extremely short turning radius of 20.5” (520 mm). 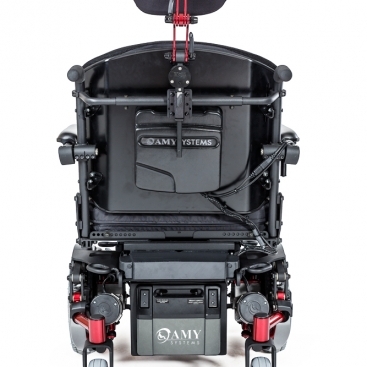 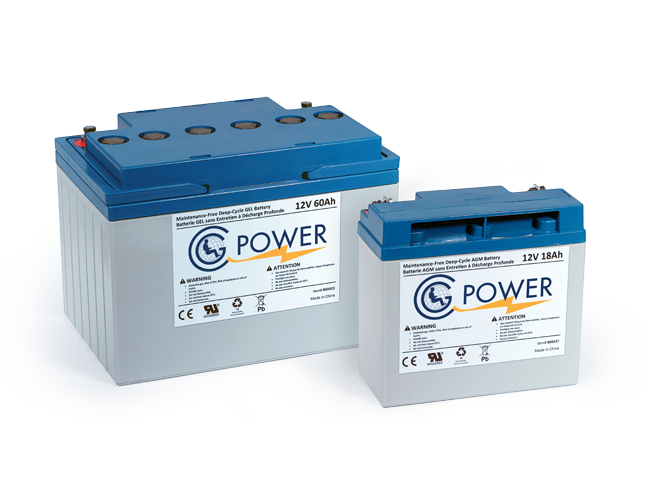 A variety of heavy duty options are available for a truly bariatric fit. 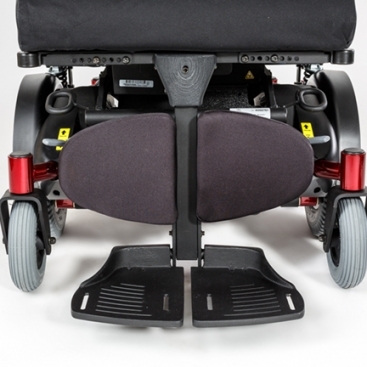 The unique bariatric suspension will distribute the weight and assure comfort.